Do you remember my post on XtremeMac about a month ago where I went on and on about how awesome their products are? How different they feel and behave as compared to their "tiangge" alternative? The grip is so much better and miraculously, it doesn't feel as bulky in your hands despite practically sharing the exact same dimensions. Weird huh? But I guess that's how you differentiate true quality from cheap mass produced cases. The fit is also very snug and the buttons remain peppy despite being protected by side bumpers. What I love most? Each pack contains 2 cases with interchangeable bumber guards! So it's like you have 4 cases instead of 2! They're also very easy to put on and off your phone. No struggle or instructions required. And yes, it comes with a screen protector. Cute huh? I enjoyed using these cases so much that I decided to tie up with XtremeMac and host a giveaway for you guys! 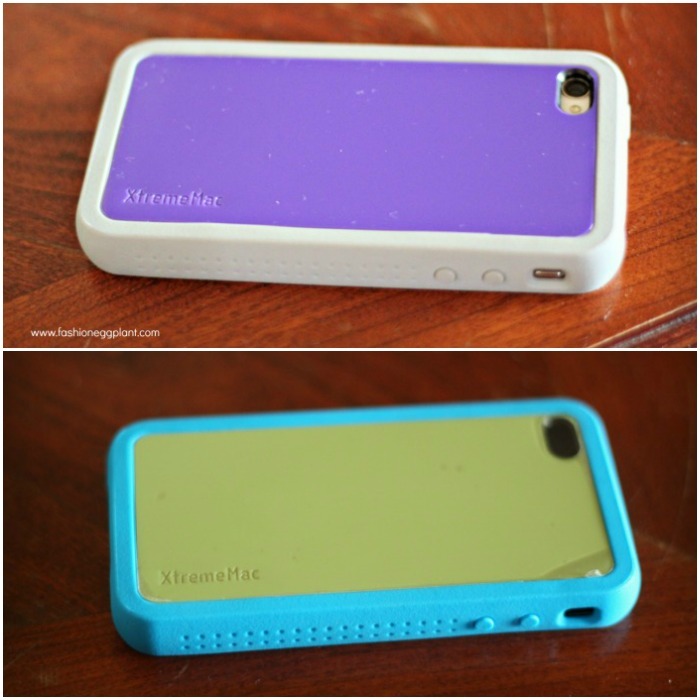 One lucky reader will win an XtremeMac iPhone 4/4s customizable 2 pack case! One winner will be chosen via Random.org on Dec.17, 2012 and will be announced on my blog. I must have those cases for much-anticipated iPhone® 5.